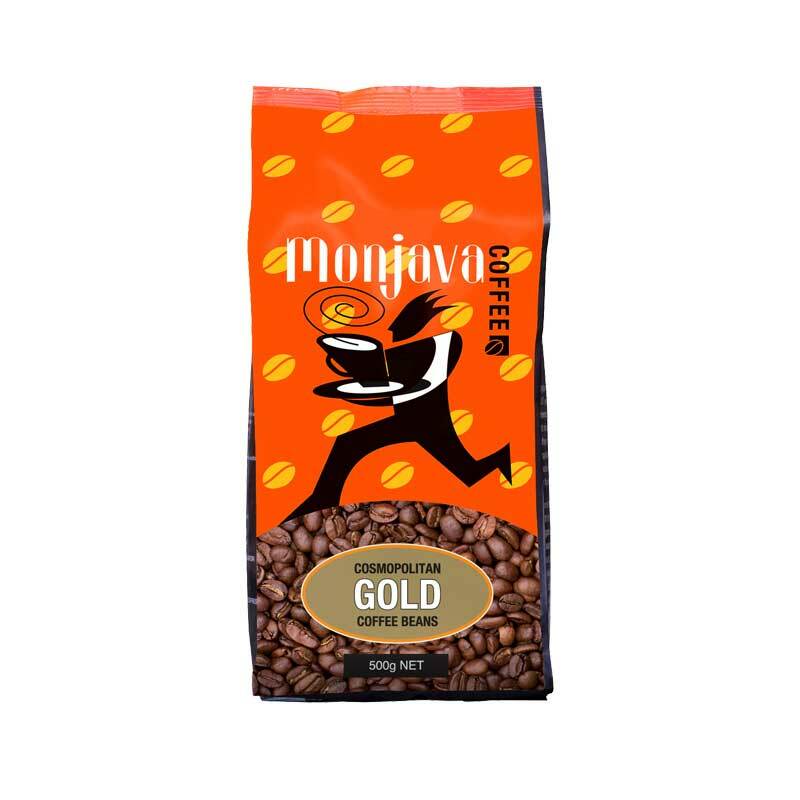 This certified Mexican Organic coffee has an initial sweetness produced by dark roasting, however, it presents a slight nutty finish, with medium body and slight acidity. 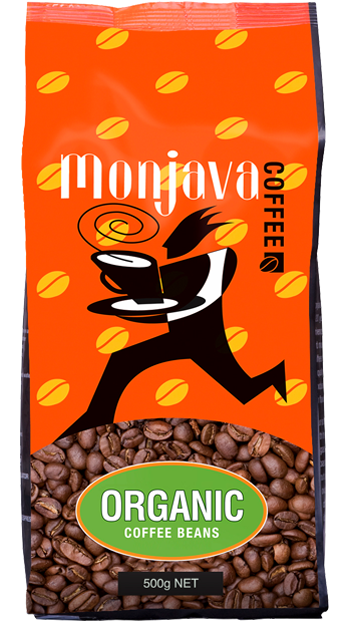 This blend is a great all rounder. 500g.